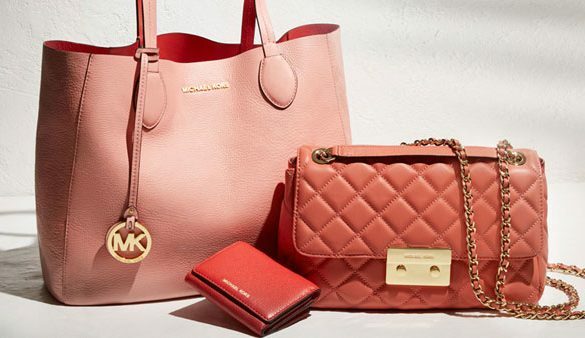 What’s better than having a Michael Kors in Allen? Having a Michael Kors Outlet in Allen. Shop everything from men’s and women’s ready-to-wear to accessories and footwear from the award-winning designer at a discounted price. Besides, no one has to know your new Michael Kors watch was 50% off (except you).